The Law on Notary Public envisages that the probate proceedings are entrusted to notaries from 1st May 2016. The main benefit for the citizens will be far quicker solution of probate hearings, and the fact that there will be no differences in price, since the tariff of public notaries is similar to court fees. In this way it will come to unburdening of the courts, because judges and professional associates, who have worked so far on inheritance, will be assigned to other cases. It will espected that such solution will automaticaly lead to greater efficiency of the courts. The procedure will stay pretty much the same. Citizens will submit the request for probate hearing to the court, as before, and the court will assign it to a public notary. 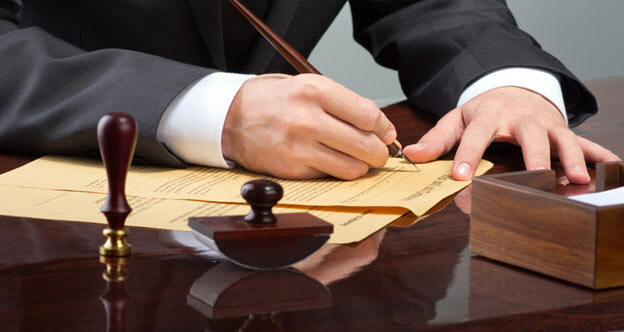 If there is any dispute among the heirs, the notary shall refer them to litigation in court, and only once the litigation before the court is over, the probate proceedings will be able to continue, which a public notary will complete by the adoption of probate ruling. Statistics and experiences of other countries demonstrate that these procedures are completed by public notaries three times faster than by courts. Nevertheless, it remains to be seen how this will function in Serbia and how this change will really be effective.